Come along to the Berea Bowling Club every Monday for BBC Blues (Berea Bowling Club Blues). People can attend and play bowls from 16h00 (they also have floodlights) There will be members in attendance to assist non-bowlers. They also have bowls available. Listen to some great music from 18h00 to 21h00. 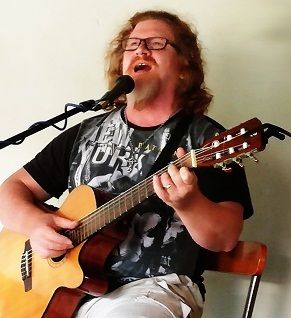 Coming up on Monday (June 19) will be Mark Hunt who will perform old and new popular acoustic music. Entrance R50. For more information contact Roland on 082 499 8636 or email roland@stansell.za.net There is a full bar and a full kitchen with a catering lady. Next up will be Calli Thomson on June 26, 2017.